Q. I planned on buying the $699 Oppo planar-magnetic headphones you recommended and have been saving up for them. Now that I am finally ready, I see Oppo is no longer producing headphones. What would you recommend as the next best thing? A. Your timing is actually perfect because now you can get better headphones while saving $200 of that $699. 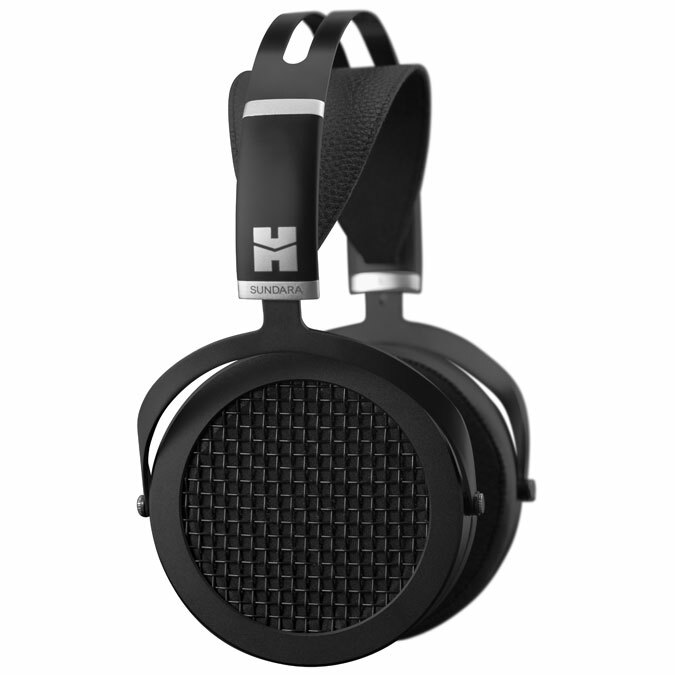 Hifiman is synonymous with planar-magnetic headphones and in the very top tier of headphone manufacturers. Typically their headphones sell for thousands of dollars, not hundreds, and their top-of-the-line Shangri-La headphones sell for $50,000 including a dedicated tube amplifier. The new $499 Hifiman Sundara headphones are an open-back planar magnetic design that can be driven with a portable device like a cell phone or tablet. Though they are $200 less expensive than the discontinued Oppo headphones, I would not rate them as “next best.” The Sundara headphones have a clearer, crisper sound with vivid tonality that I slightly preferred in direct comparisons to the dearly departed Oppos. However they do seem to require more power. Though they work fine with a portable device, to get the very most out of them I recommend using them with a portable headphone amplifier or the headphone output of a stereo receiver. No matter how you power your new headphones, you are going to be very please. There are probably a lot of your out there reading this thinking, “that’s crazy, can any set of headphones be worth $500?” I assure you, if you love music they are certainly worth the investment. Open-back planar magnetic headphones are magical and there is no way to adequately describe the sound in print. I can tell you that when I play them for someone for the first time, their eyes light up and they smile. I’d use the $200 towards a portable headphone amplifier to use with your new headphones. The FiiO E17K would be a good choice for $119. Q. I tried to order the Cambridge Audio Yoyo(S) Bluetooth speaker you wrote about in your latest column. However, when I went to Amazon to order the speaker the $40 off coupon code you mentioned did not work, and the price is still $179 and not $139. How do I get the deal? A. More than a few people wrote to me with this problem. The solution is simple and you can still get the deal on this wonderful speaker. There are several vendors selling the Cambridge Audio Yoyo(S) on Amazon. The coupon code 22YOYOSMALL only works at the Cambridge Audio Amazon store. When you locate the speaker on Amazon, it should say “Ships from and sold by Cambridge Audio” in the box on the right of the screen with the price. If it is any other vendor the coupon code will not work. The deal on the Yoyo(S) is not the only one. There are $100 off deals on the Yoyo(M) speaker system, which ships as a stereo pair, and the Yoyo(L) All-In-One Home Audio System speaker, which also works as a TV sound system. The discounts bring the price of the Yoyo(M) from $349 to $249 and the Yoyo(L) from $399 to $299. Due to the confusion I created a page on my soundadvicenews.com website called “Cambridge Audio Yoyo links and coupon codes” that will make it easy to find the right pages and get the deals. Cambridge Audio extended the offer until November 30 so there is still time to get them.